Most of the movies have their unique font styles that adds imperative element to the film. Depending on how they are used, fonts give a specific mood to the movie may it be futuristic, horror, fantastical, or more. Since many designers and clients love these font styles, I have gathered some of the famous fonts styles inspired from famous films. Put some impact to the words in your design with these Free Movie-Inspired Font Styles. 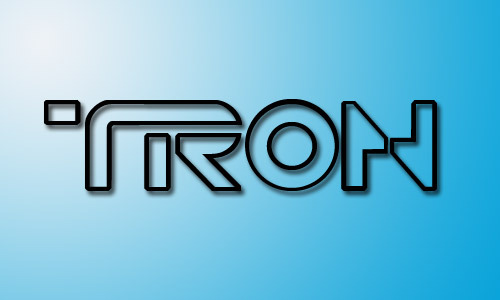 Here we have included the styles of Twilight, Tron, Transformers, and more to see. Scroll down and download whichever suits your taste. Come, take a peek, and choose your pick. 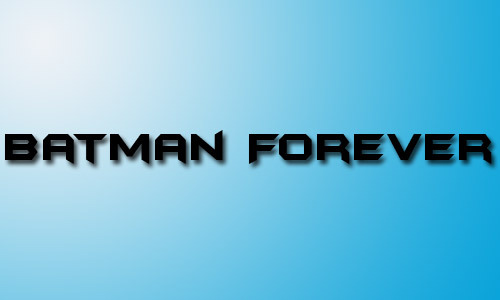 This font is inspired from the movie Batman Forever. 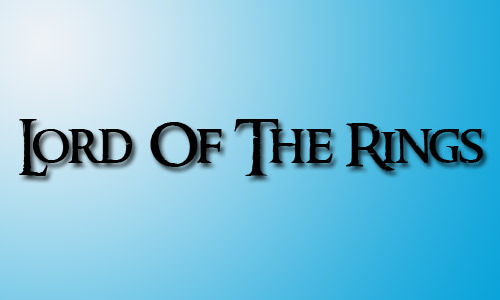 This font is inspired from the movie Lord of the Rings. 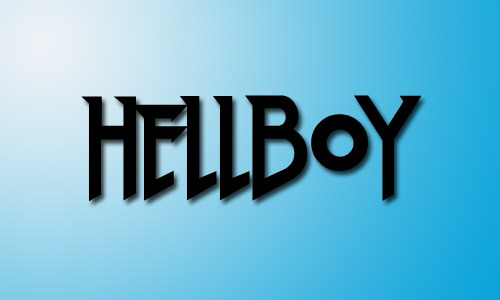 This font is inspired from the movie Hellboy. 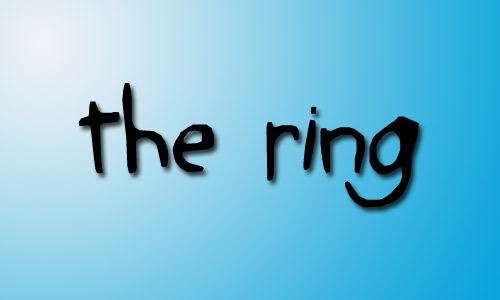 This font is inspired from the horror movie The Ring. 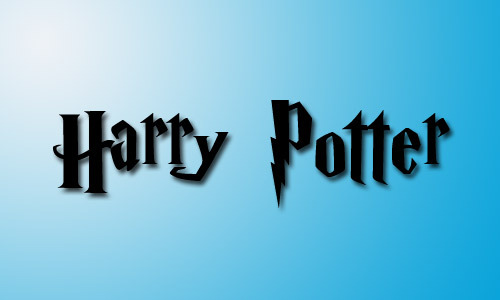 This font is inspired from the movie Harry Potter. 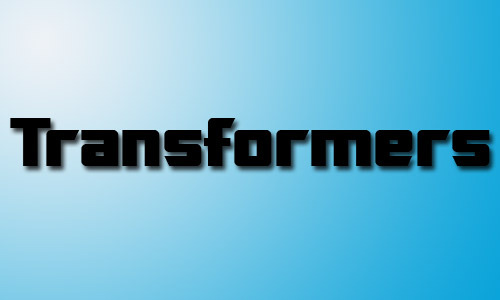 This font is inspired from the movie Transformers. 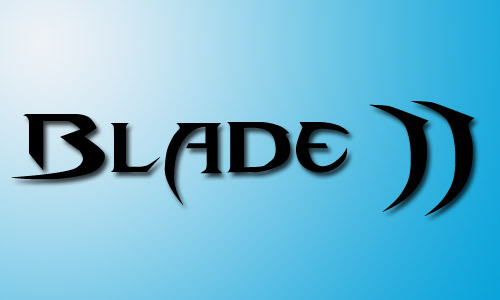 This font is inspired from the movie Blade 2. 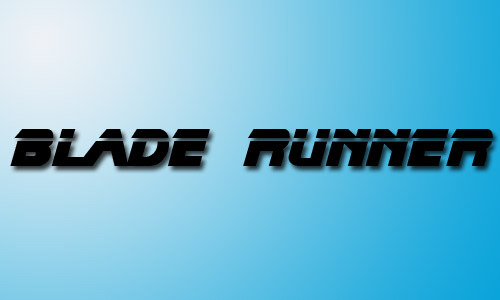 This font is inspired from the movie Blade Runner. 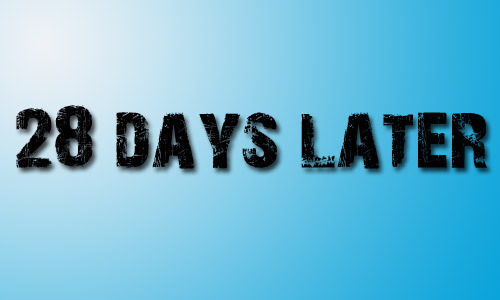 This font is inspired from the movie 28 Days Later. 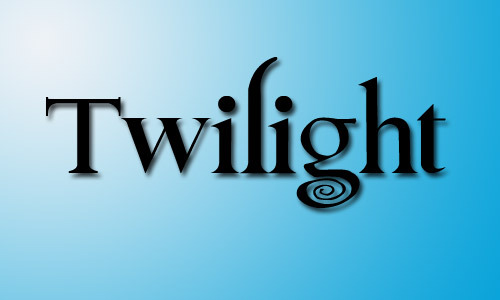 This font is inspired from the movie Twilight Saga. 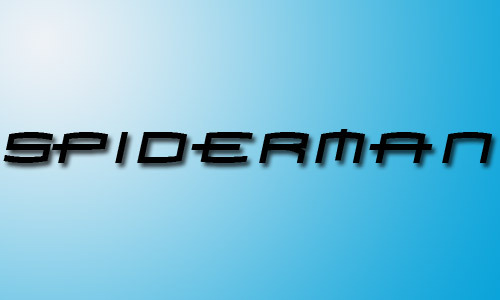 This font is inspired from the movie Spiderman. 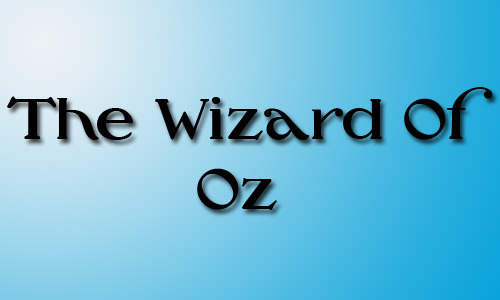 This font is inspired from the movie The Wizard of Oz. 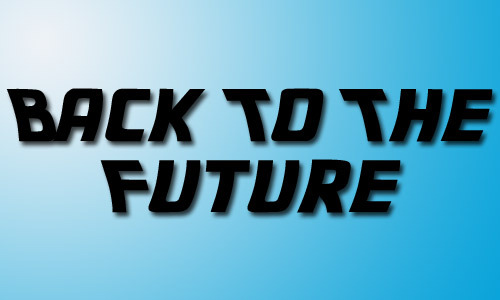 This font is inspired from the movie Back to the Future. 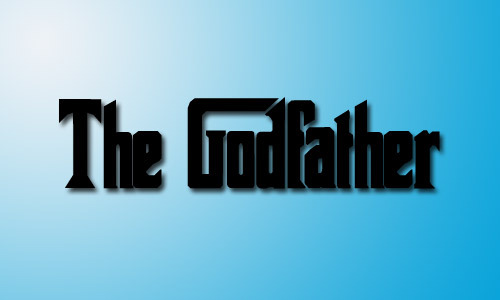 This font is inspired from the movie The Godfather. 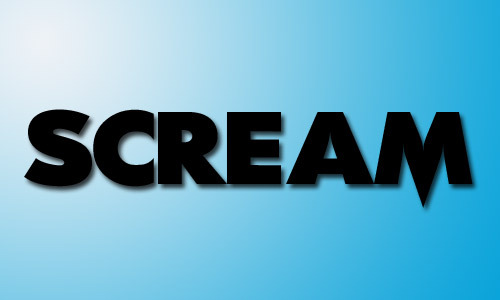 This font is inspired from the movie Scream. 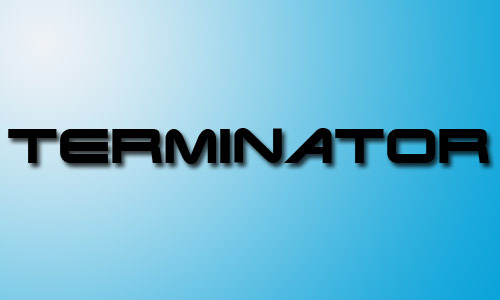 This font is inspired from the movie Terminator. 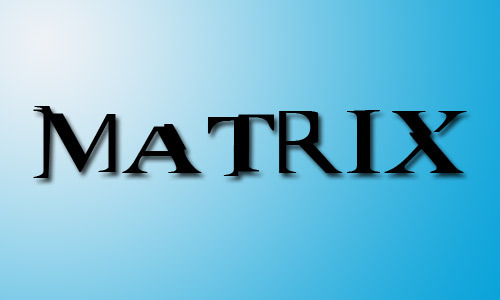 This font is inspired from the movie The Matrix. 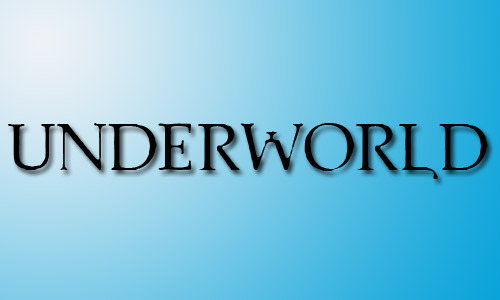 This font is inspired from the movie Underworld. 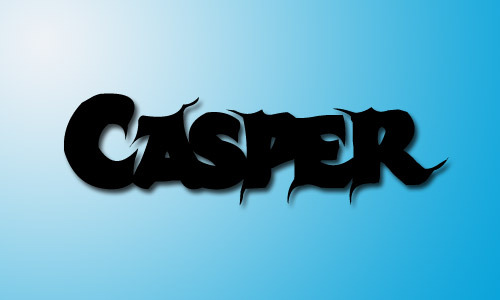 This font is inspired from the movie Casper. 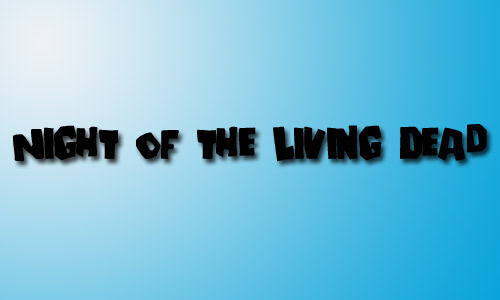 This font is inspired from the movie Night of the Living Dead. 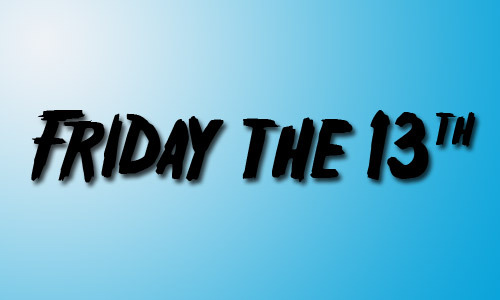 This font is inspired from the movie Friday the 13th. Which of these font styles did you like the best? Let us know in the comments below. I liked your collection. You should have included Rise of the Planet of the Apes font as well. It’s bold and perfect for headings.